Emraan Hashmi does well as Rakesh alias Rocky. But with a flawed character like that, he will never win the sympathy or support of the audience. For a film of this kind, that was of utmost importance.On the whole, Why Cheat India is too flawed to make any mark whatsoever at the box-office. It will be almost rejected by the paying public, more so after the first weekend. The film has its heart in the right place. It mirrors the ills in the education system, putting everything under the microscope. From plain copying to getting ‘dummies’ to write papers for wealthy brats, you get a ringside view of the paisa phenko, tamasha dekho (throw money and watch the show) syndrome. However, it’s never enough for a film to just have good intention. The makers should have definitely paid more attention to the execution. Here was a golden opportunity to give us a movie that would jab us in the jaw. Instead, it falls flat. 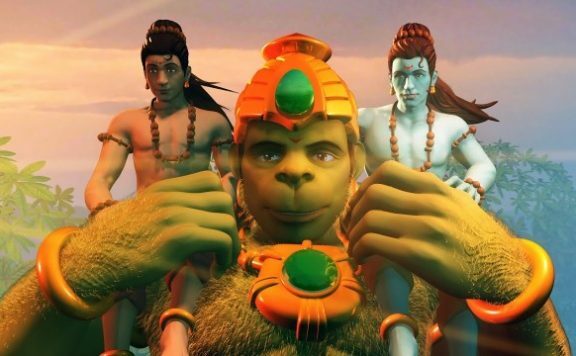 Even after this movie ends, you aren’t particularly enlightened about the conman who manipulated the Indian educational system nor are you smarter about how to ace a competitive exam. It doesn’t give you an insight into the futility of this rat race called education either. ‘Cheat India’ merely robs audiences off their precious time. The first half is highly engaging and entertaining considering this is the first Hindi film that focuses on the cheating mafia and the flawed education system in our country. There were many things, I, as a viewer and a former student, could relate to and many things were a revelation for me. The whole part where we are shown the rise and fall of Sattu is good. It was also a smart choice that makers didn’t continue with that same storyline until the end. 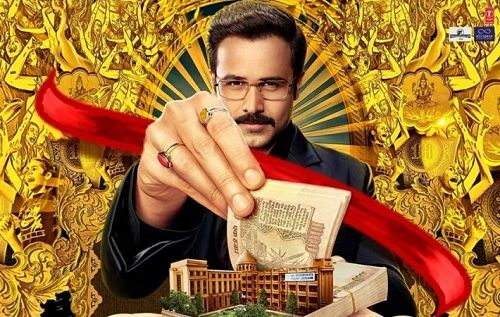 Overall, watch Why Cheat India for its interesting, never-seen-before premise and for Emraan Hashmi’s great screen presence and solid performance.